Welcome to the Canadian website devoted to the world’s finest cars! 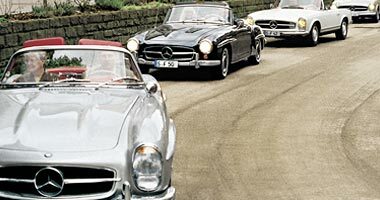 This site is by and for enthusiasts of Mercedes-Benz automobiles. Here, we will chronicle the activities of our club, highlight interesting news about the company and its products and attempt to be of service to owners of these cars regarding technical problems. May 26: Annual Niagara Winery Tour (RSVP required) Details coming! 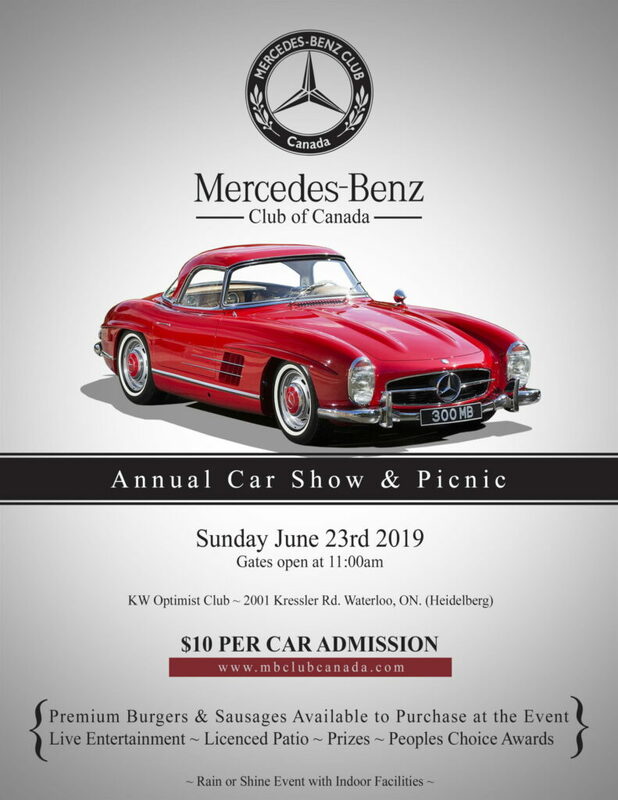 July: Tour of RM Restoration Centre, Chatham, ON Details to be announced! 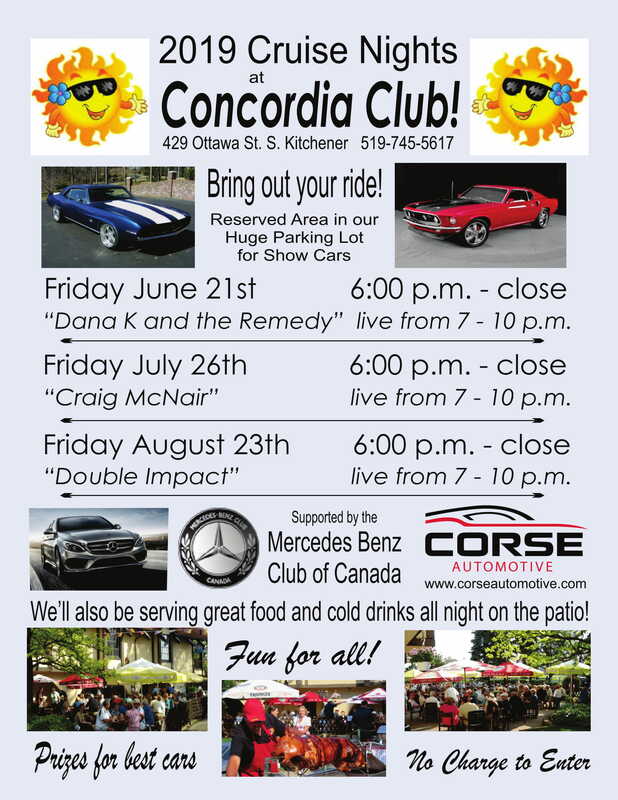 Please note most events are for Members Only, except for our Annual Car Show, Kitchener Cruising on King, Cobble Beach Concourse and KW Oktoberfest Car Show.